An apartment move may sound simple on the surface, but moving any sized apartment can have hidden challenges. Narrow hallways and staircases make getting large items in and out more difficult, and any damages to the property will result in charges from your landlord. Rely on Portland apartment movers with 93 years of experience getting the job done right! 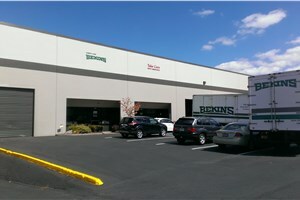 Irvington Transfer & Storage (ITS) Global Relocation Services, agent of Bekins Van Lines, can move your apartment to the local, long distance, or international destination of your choice with ease. Our apartment movers in Portland have a long track record of quality service and customer satisfaction, which has earned us BBB accreditation, ProMover membership with the American Moving & Storage Association (AMSA), and membership with the Oregon Moving and Storage Association. No matter what the requirements of your move are, ITS Global can offer you the specialty custom services you need for a seamless transition. Our full-service packing and auto moving will ease your journey every step of the way. 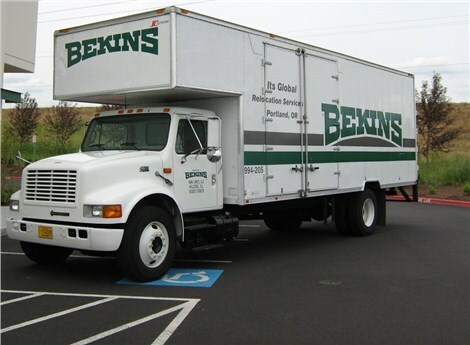 Read on to learn more about our custom apartment moving services in Portland. Don’t delay any longer – contact us today to begin your simplest apartment move ever. Call ITS Global Relocation Services to speak with a friendly representative or fill out our online quote form to receive a free estimate!